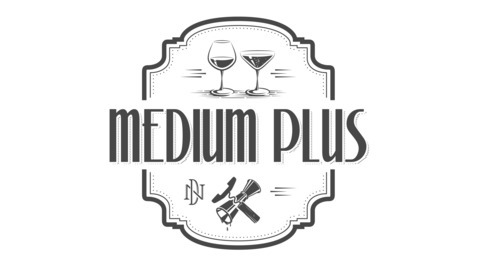 Medium Plus is all about exploring great taste in fine wine and cocktails. Nick chats with Elise and Mandi, about some Sake concepts. 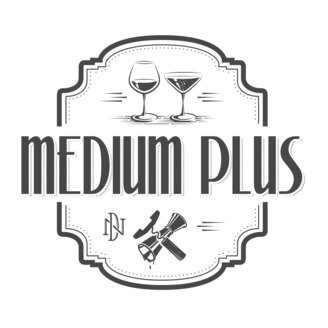 From deductive wine tasting to advanced cocktail techniques, Medium Plus is all about elevating the taste and skills associated with enjoying these fine beverages.